Tower Insurance will start pricing premiums according to how at-risk a property is to earthquake damage, it has been revealed. 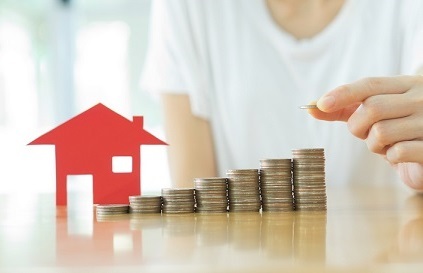 According to a report by Radio New Zealand, thousands of Tower’s customers situated in high-risk regions started paying hundreds of dollars more from April 01 for home insurance. The company’s chief executive Richard Harding reportedly told the publication that Tower customers living in Wellington, Napier and Gisborne would face the worst of the increases. A report by Stuff, meanwhile, said the move would not see the majority of the company’s customers experience any significant change in their premiums, with only less than 2.5% hit by increases in excess of $250. However, 1% may receive a hike of more than $2,000. With other customers previously paying too much, Harding said the move to risk-based pricing was a fairer, more equitable way to operate. The pricing of flood coverage would also soon change according to risk, he reportedly told Stuff. Harding also said he expects Tower to lose some customers but sees other insurance companies following suit. 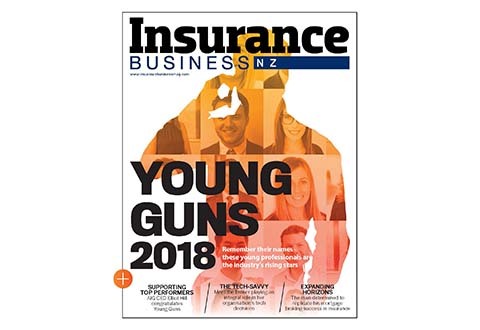 Insurance giant IAG told Radio NZ that it has not decided to make the same move, but it continues to review its business and position. Meanwhile, EQC Fix spokesperson Mel Bourke reportedly expressed concern about residents living in quake-prone locations who might forgo insurance altogether should Tower’s move become a trend. 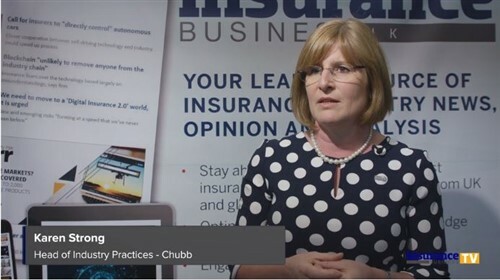 The Insurance Council of New Zealand, however, is optimistic that Tower’s move could ultimately result in people making better decisions. “We know that about $20 billion worth of assets and about 47,000 houses are within 1.5 metres of the high tide level today, so in the decades to come there is a significant challenge there around managing how those assets are protected in the future,” ICNZ chief executive Tim Grafton told Stuff.